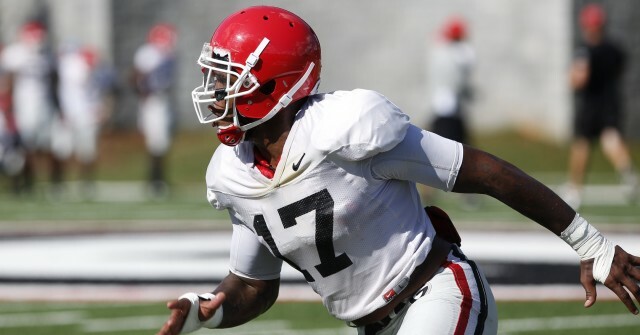 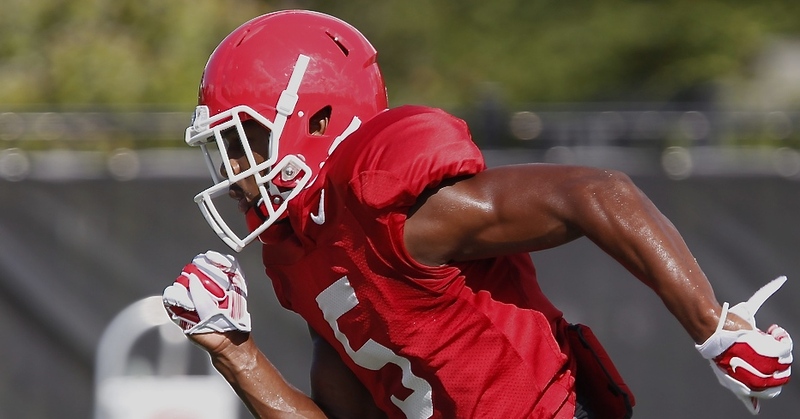 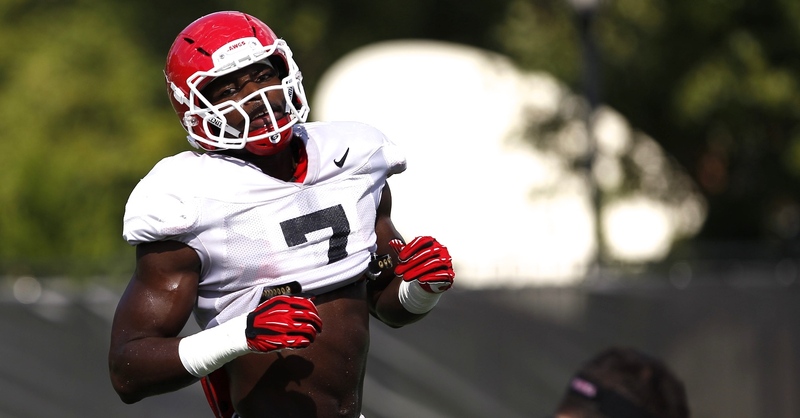 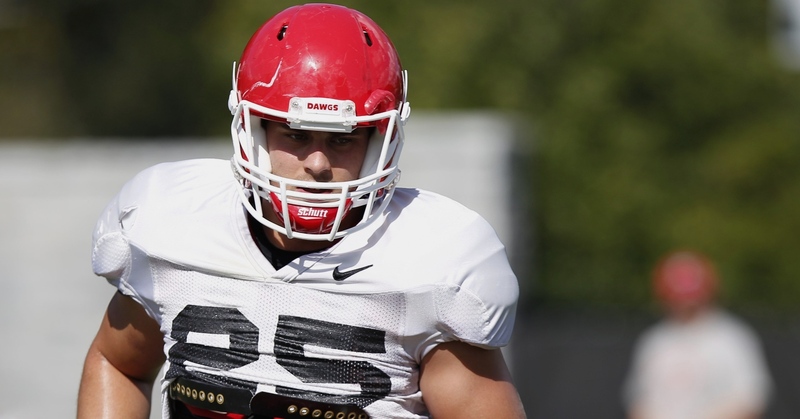 PHOTOS: UGA prepares for SEC showdown against Alabama. 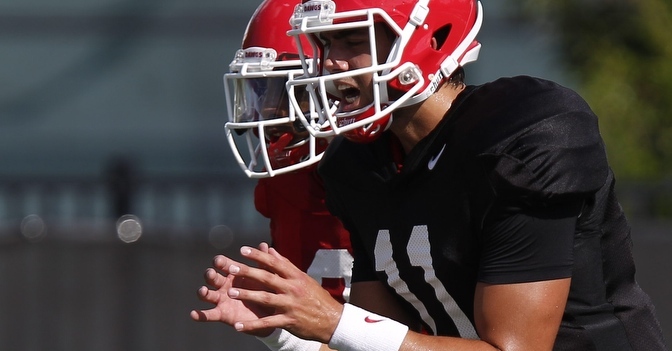 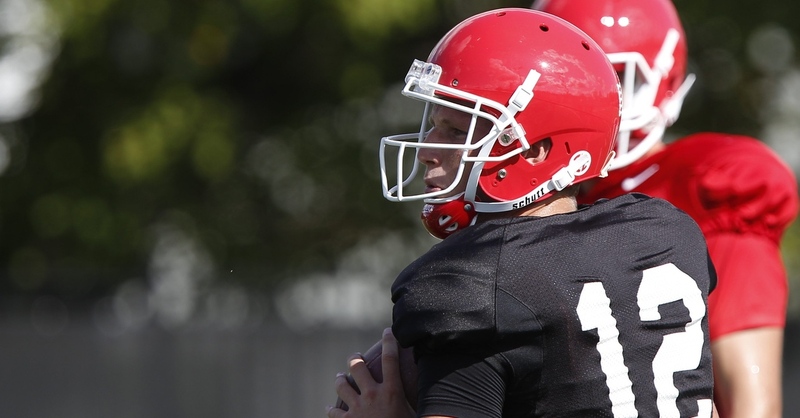 UGA quarterback Greyson Lambert at practice on Wednesday. 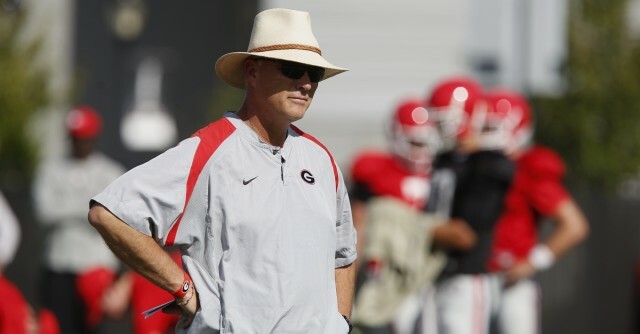 After starting the season 4-0, No. 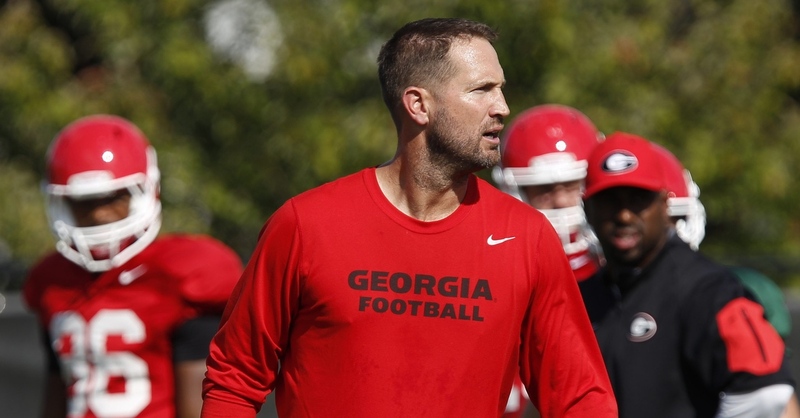 8 UGA is back on the practice fields preparing for Saturday’s game against No. 13 Alabama. 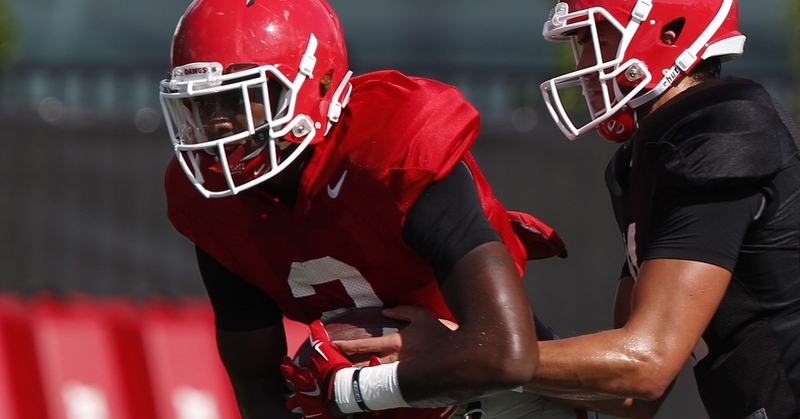 The SEC matchup is one of the nation’s best, and UGA is looking to avenge its last home loss to Alabama. 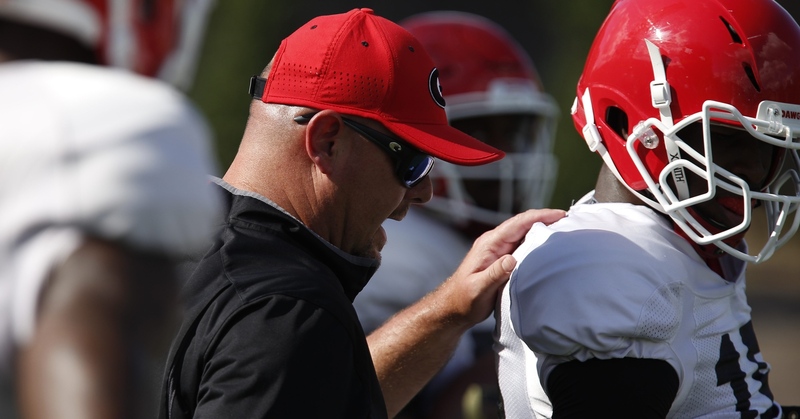 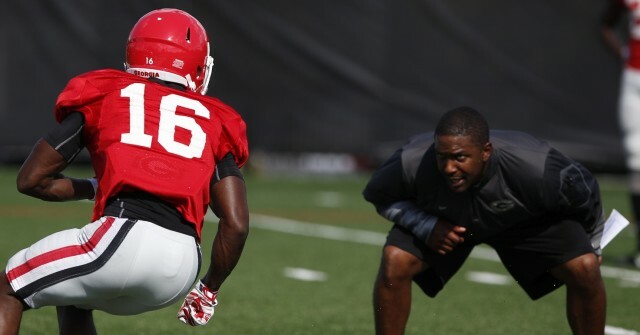 UGA linebackers coach Kevin Sherrer speaks with linebacker D’Andre Walker (15) during Wednesday’s practice. Sherrer served as director of player development at Alabama before he was named a defensive assistant at UGA in January 2014.